ACCOKEEK, MD– The Rochester Police Department in New York State has announced the purchase of 775 Beretta Px4 Storm .45 handguns. 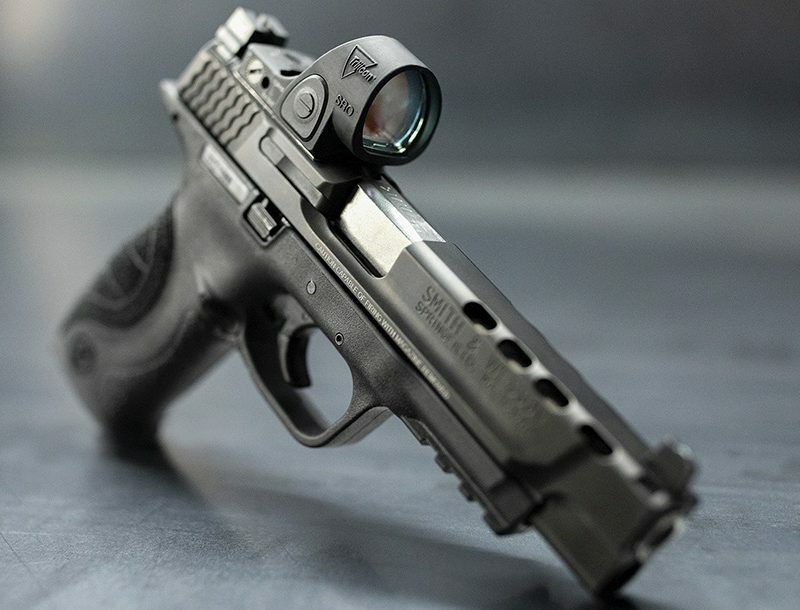 The department chose the Storm because it was originally designed as a military handgun and was tested in-house at Beretta to pass the 2005 Joint Combat Pistol Program (which was later cancelled). 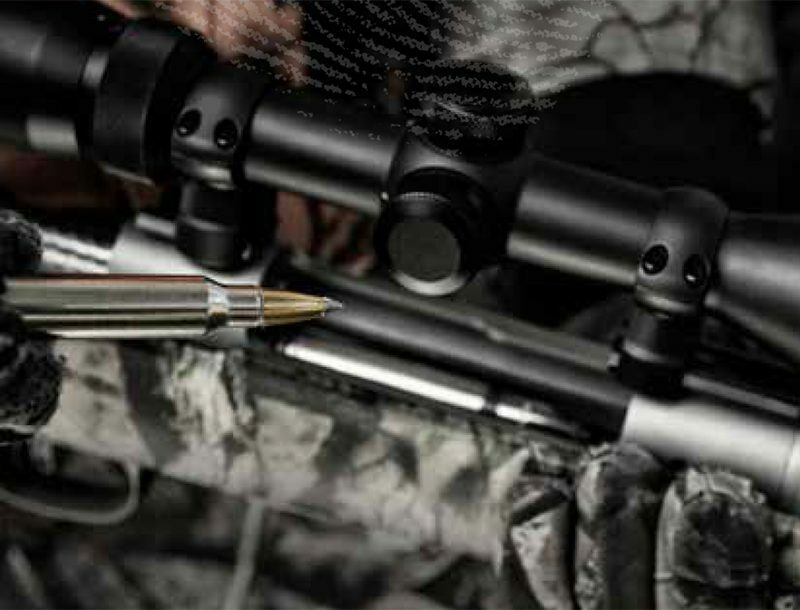 The intent of the JCP program was to procure the most reliable, controllable, ergonomic, accurate, maintainable, and safe handgun for the U.S. Military Forces. 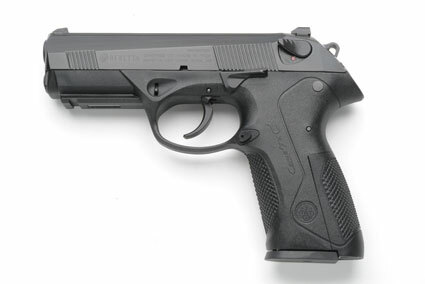 The Rochester PD will be transitioning from Beretta’s Cougar handguns. “The Rochester Police Department is an award-winning law enforcement agency and is recognized as one of the premier police departments in the State of New York,” Elio J. Oliva, Vice President, Beretta Law Enforcement, continued. “The Rochester Police Department conducted a very thorough evaluation for their replacement duty handgun and they took into account the total life cycle costs of this procurement including training costs, maintenance costs and the very real costs associated with reliability and safety of use and operation. It was a very demanding process and we are proud to have been selected as the partner of choice for this important program”, added Mr. Oliva. The Px4 Storm provided many of the features and benefits that the Rochester Police Department was looking for. Besides the ambidextrous safety, reversible magazine releases, and interchangeable backstraps allowing the handgun to personalize the fit of the handgun to each officer, the Px4 Storm includes a Picatinny rail for attaching tactical lights or optics, depending upon the mission. The Rochester New York Police Department also reviewed and approved of the benefit of a rotating barrel with its increased accuracy and sturdy lock-up, a chrome lined barrel for corrosion resistance and greater longevity, and the hammer fired DA/SA, which was familiar to the members of the department from their previous Beretta handgun. The Rochester Police Department is accredited by the New York State Bureau for Municipal Police and by the Commission on Accreditation for Law Enforcement Agencies, Inc. (CALEA). The Rochester Police serve a community of approximately 230,000 residents and an area of over 35 square miles.